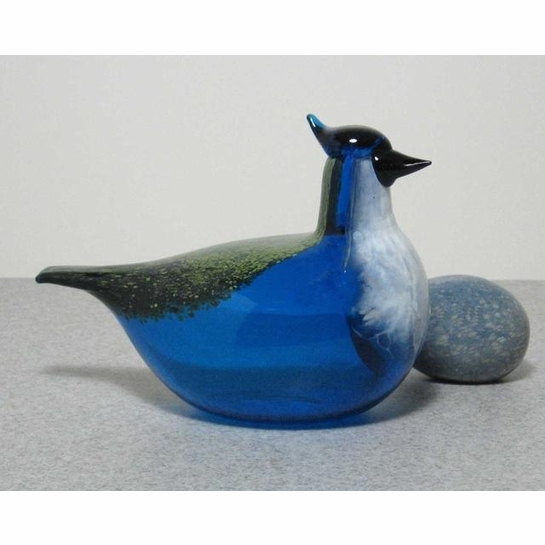 More about iittala Toikka Blue Jay 1999 Annual Bird The Blue Jay serves as the iittala annual bird for 1999. The bright blue body is decorated with a luster on its back, a light chest and a blue crest on its head. 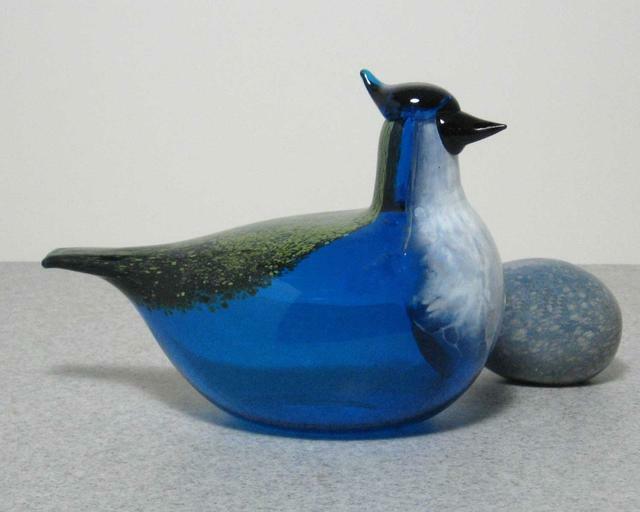 This lifelike bird is the perfect addition to bird-lover's collection.